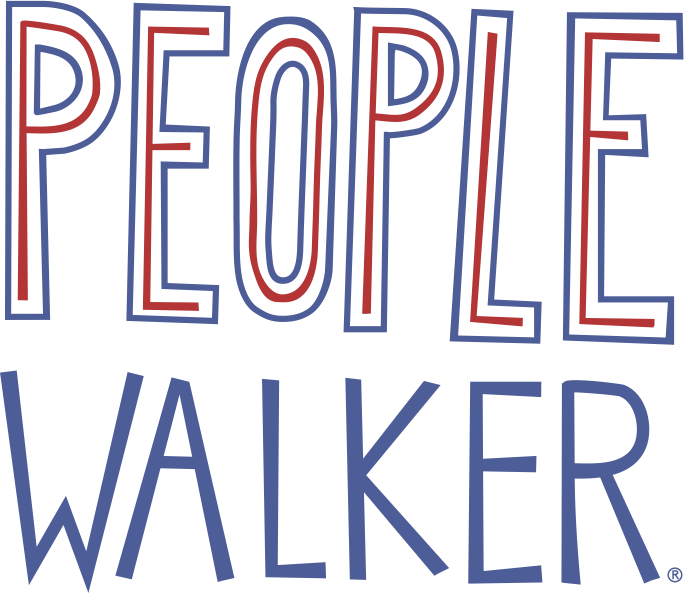 How to join the People Walker network? When will my walker application be processed? What do I need to become a Walker? Why should I become a Walker? Am I an employee of People Walker? How long will it take to hear back from the People Walker after I apply? Thank you for your interest in becoming a Walker! We receive a high volume of applications, and we process applications on a rolling basis as marketplace demand increases. Because we take care to prevent over-saturation of the marketplace, we cannot provide an exact timeline for when your application may be processed. Please note that all users can access the Client side of our mobile app and website. Because our Walker Team handles application processing, our Customer Support Team is unable to provide you with a timeline or update on when your application will be processed. You will receive a notification from our Walker Team through the People Walker App as soon as your application is processed, or if we need additional information.